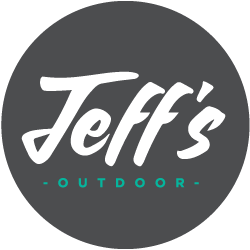 Use this blog to find answers to your most common landscaping questions from the Jeff's Outdoor team and to find the latest news from Jeff's Outdoor. Have a question of your own? Send it our way! Want to receive useful, practical information just like this right in your in-box? Sign up for our monthly newsletter and we'll send updates from our blog, along with the latest news about our staff, services and activities in the community. It’s Finally Spring. Where do I Start? Can I Install A Firepit In My Backyard? 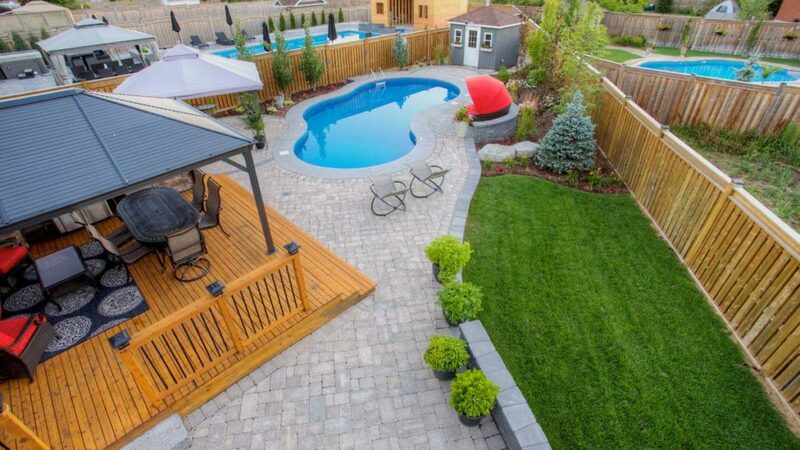 What Do You Love Most about Your Yard? How can I deal with ticks in my own backyard? How do I care for my new sod?